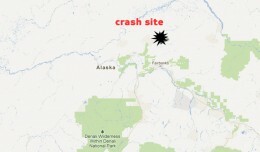 Two Australian citizens were killed early Wednesday evening when their Piper PA-32 crashed in Alaska during severe weather conditions. In today's daily digest, great snaps of the Aeroflot A330 in SkyTeam colors, Mexicana joins one world, a funny complaint letter to Richard Branson, a Kingfisher ATR-72 overruns a runway, United suspends a drunken pilot and more. 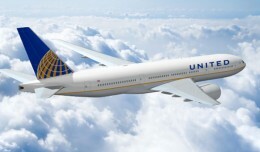 United Airlines and Continental Airlines have unveiled refinements to the visual brand identity for the new global airline that will result of a proposed merger between the two carriers.